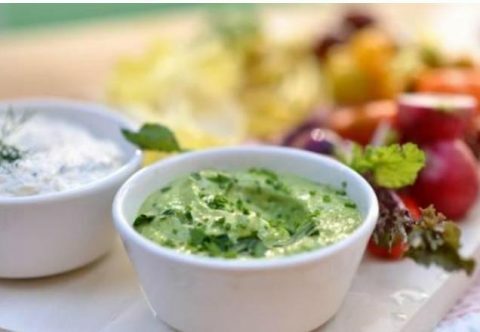 Avocado Ranch Dip... 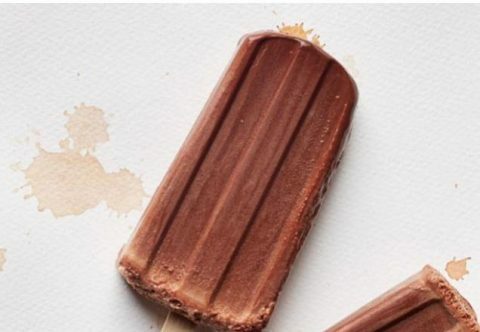 In one word- YUM! 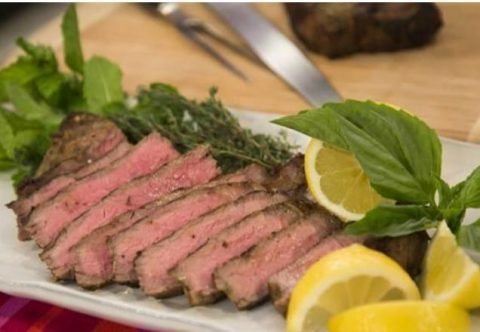 It's getting close to football season and if you are having a party, knock people's socks off with a twist on the usual marinade! Avocados coming at ya! 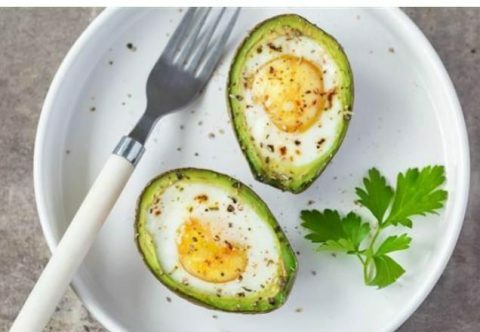 This is a perfect balance of protein and healthy fats. Switching it up! 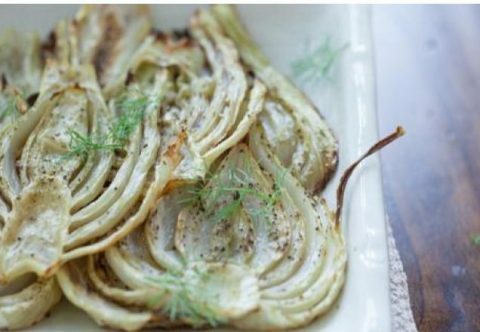 Let's try fennel one night as a side. 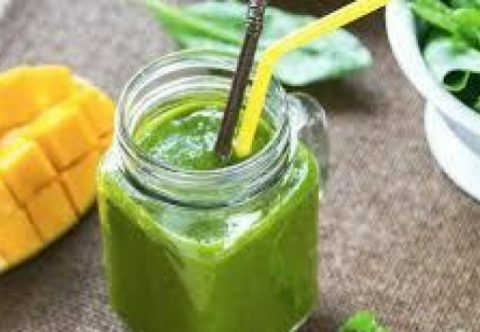 Everyone can use a different green been recipe. I love plain steamed green beans. I also love roasting them. 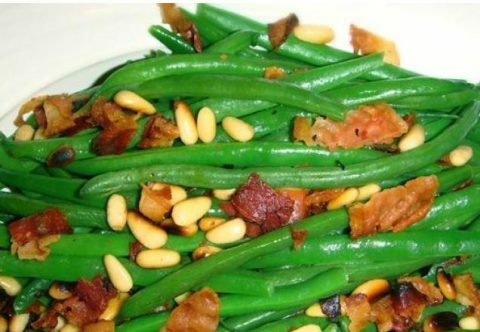 This however, is an excellent use of green beans. This vibrant green color is as much fun to look at as it is to drink. 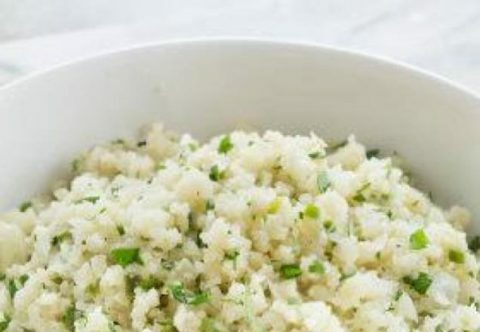 Cauliflower rice... One main ingredient, 4 different ways! 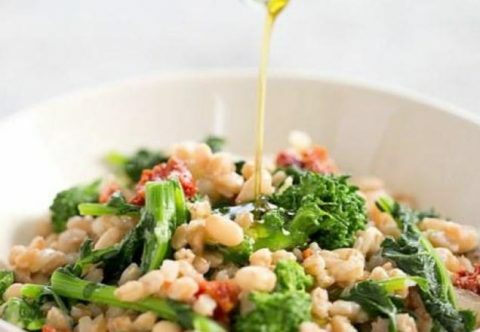 Try a new vegetable this week; broccoli rabe! 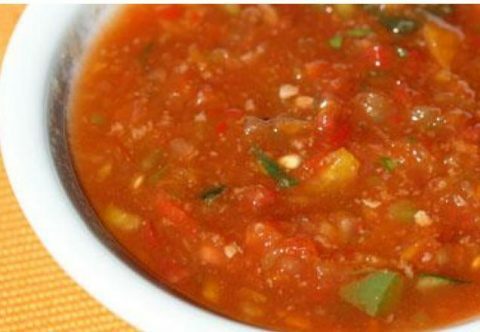 Light, refreshing summer time soup. Enjoy! 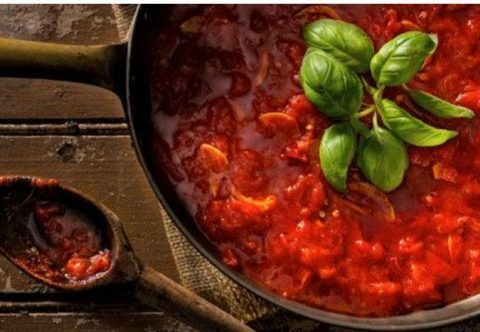 Homemade sauce that is worth the effort! 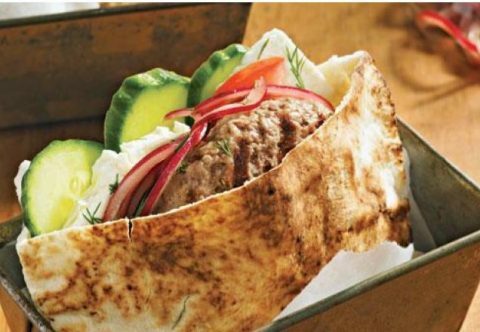 Beef Pitas, The perfect picnic lunch!